Here is a quick quiz for all my boating friends. Scenario 1: You have just enjoyed a fun afternoon on the water and dropped an anchor to swim and have lunch. When it is time to leave, the boat won’t crank. You are dead in the water. What do you do? Scenario 2: You are far from your home marina and see huge, dark, storm clouds rapidly closing in. How do you react? 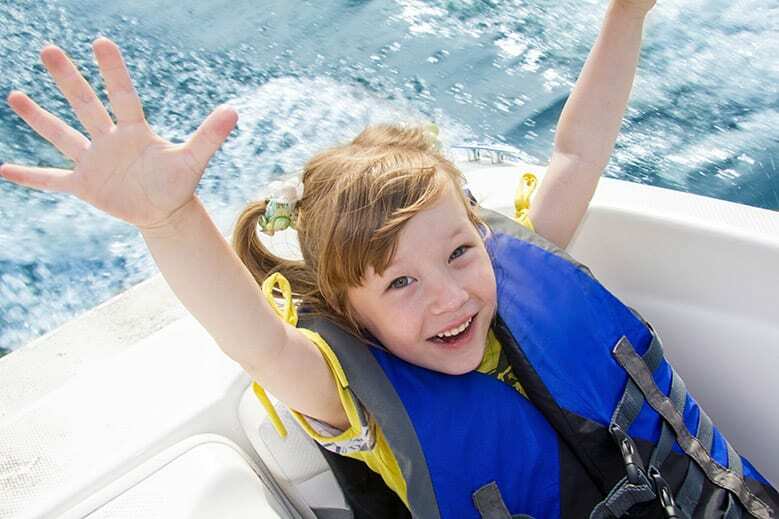 Most often when we are planning a fun day on the water with family and friends, we are not thinking about all the things that could go wrong. A little preparation can go a long way from keeping an inconvenience becoming a major problem. Freedom Boat Club has compiled a list of safety tips and resources to help boaters prepare for the unexpected on the water.